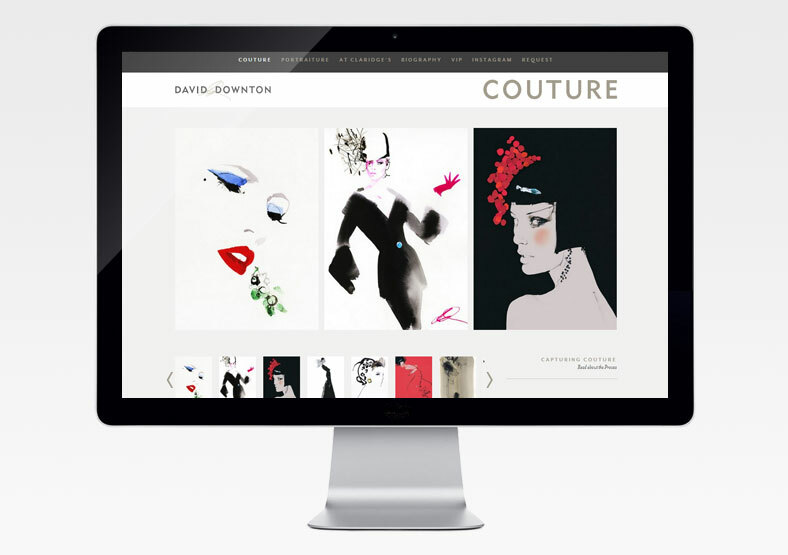 David Downton is a renowned fashion illustrator, famous for his beautiful illustrations of people from the world of fashion and celebrity. He is the artist-in-residence at London's Claridge's hotel. 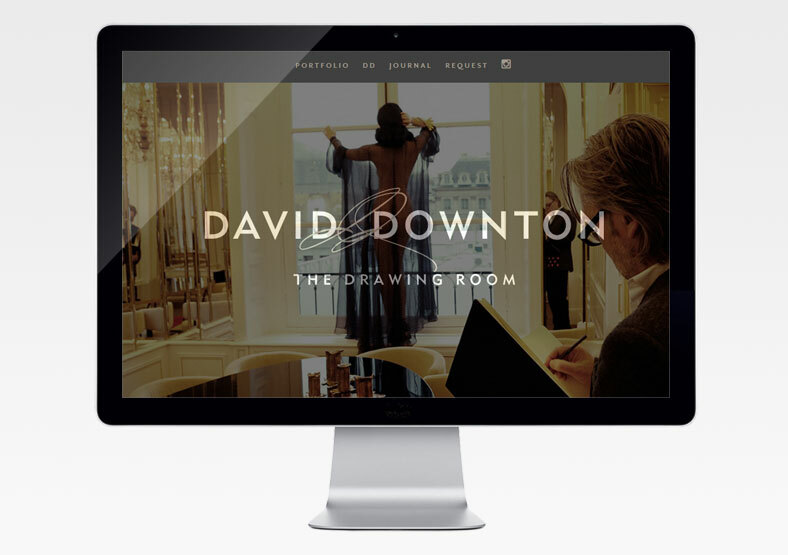 Working alongside Oro, Public built a website for David in line with Oro's beautiful design. The website showcases David's work, life, and forthcoming projects. The site features a Journal section, written by David and copy edited by us at Public. We also created the online shop, selling limited editions of David's books. Our extensive use of slideshows helps to display the wide range of David's stunning images. We also made the site responsive, so it can be viewed equally well on desktops, tablets and smartphones. We also collaborate with Oro to create marketing email campaigns for David, including the campaign for the launch of his first book.